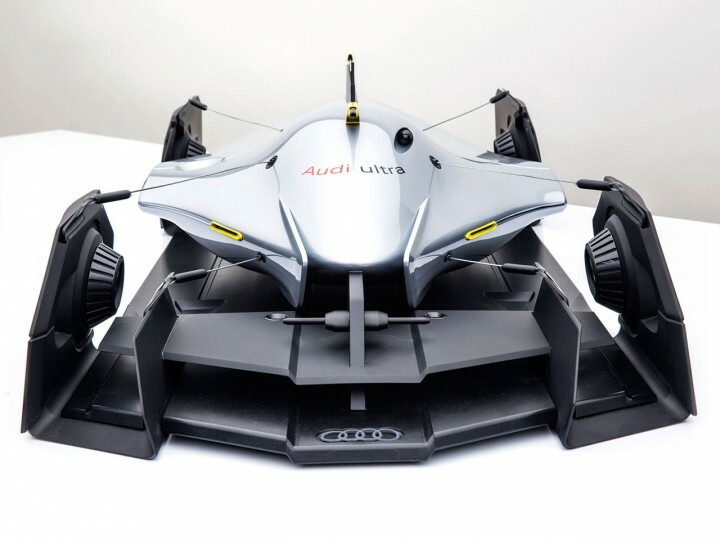 The Audi Airomorph is a design study of a futuristic Le Mans car featuring a textile morphing body inspired by catamaran racing. 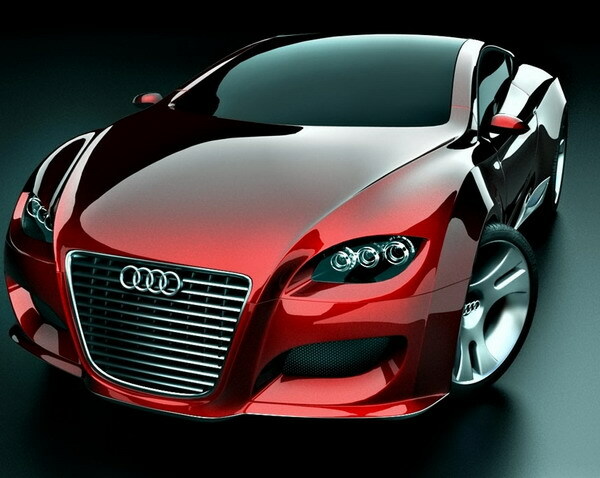 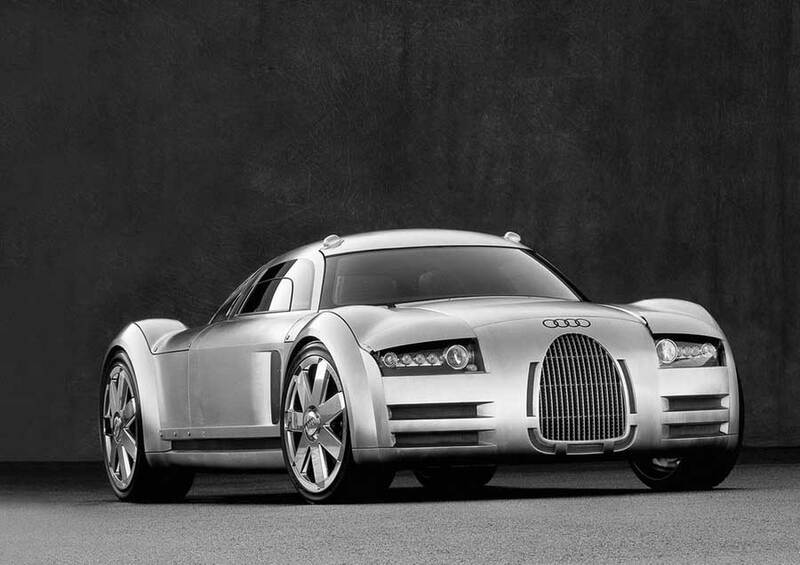 Audi Locus created by Turkish designer Ugur Sahin Audi Locus is the concept car designed in 2007, but this exotic beauty probably will never see the daylight while riding in the streets. 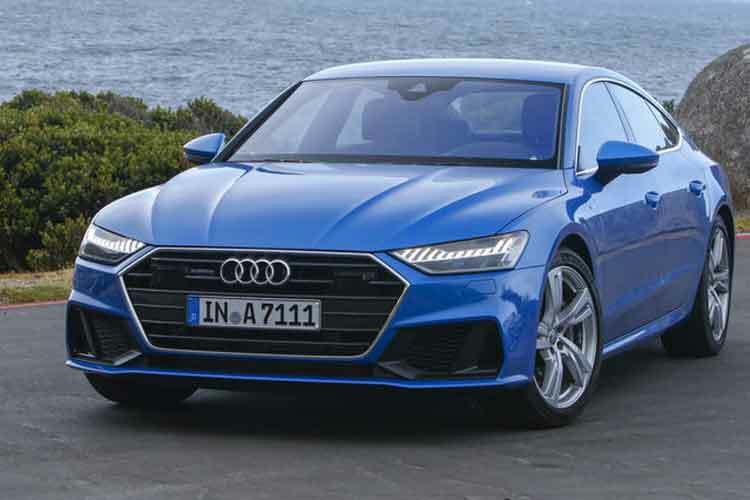 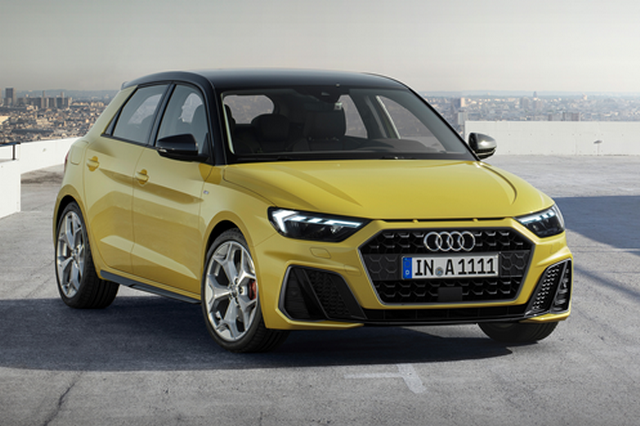 The main eye-catching features of Audi Locus’ is “the way its surface shapes are formed with a continuous flow from the front end until the back of the car” explains Ugur Sahin.